Marine Corp. boot camp graduation for our son. In honor of our military, we are offering 20% discounts to any past or present service members for the month of February. Medford Lighting and Repair - Let our light warm your home! 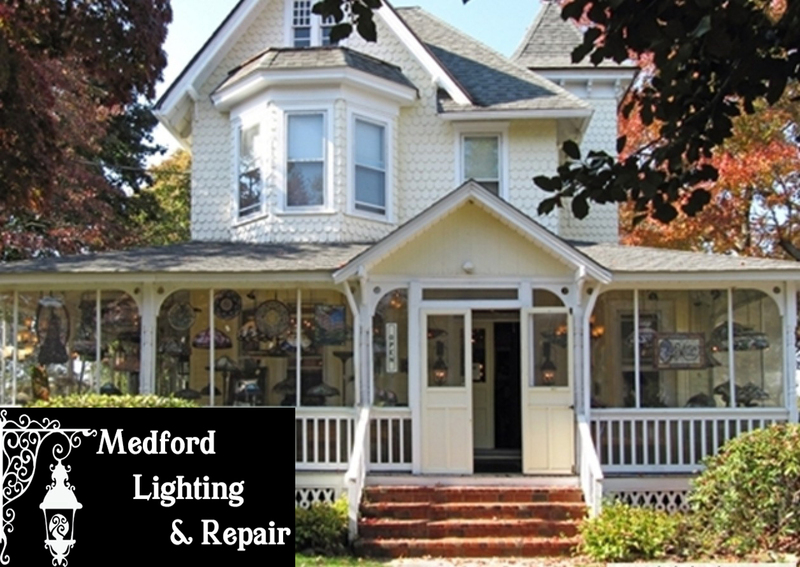 Welcome to Medford Lighting and Repair! For more than 49 years, Genie Lighting (formerly Genie House) provided customers with a complete selection of indoor and outdoor lighting fixtures, as well as accessories. In October of 2015, Lloyd Williams passed away and his wife Sylvia continued at the helm of Genie Lighting. Sylvia decided to retire in 2016. Bill and Molly Werosta have decided to open Medford Lighting and Repair and continue in the tradition set forth by the Williams family. They will continue to serve the community and hope you will allow them to serve you with the same integrity as Lloyd Williams started his company with. 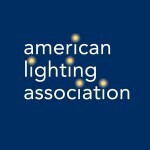 There will be quality lighting options for you to select from and American Lighting Association certified associates to help you. We promise to deliver the best in customer service and lighting products. At Medford Lighting and Repair, lighting repairs are our specialty. We repair an array of chandeliers, table lamps, floor lamps, and other fixtures as well. We can help with your crystal chandelier rewiring and replacement crystal pieces that have gone missing over time. 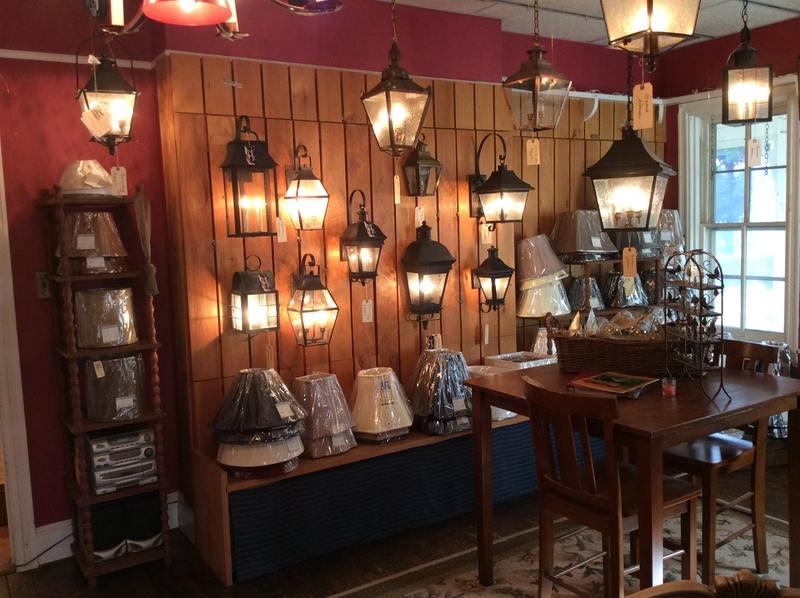 We have a very nice display of our signature line, Genie House Lanterns. We can help you get the perfect size and shape to suit the style of your home. In addition to helping you find the perfect lighting or accessories for your home, our professional lighting associates can help with a full range of services, including in-home or in-store consultations, lighting repair, and glass replacement services. We also offer options to create custom specialty items, such as redesigned and repurposed items. Discover the best in lighting right here – we look forward to serving you soon. Don't throw that old lamp away! Let us dress it up for you.